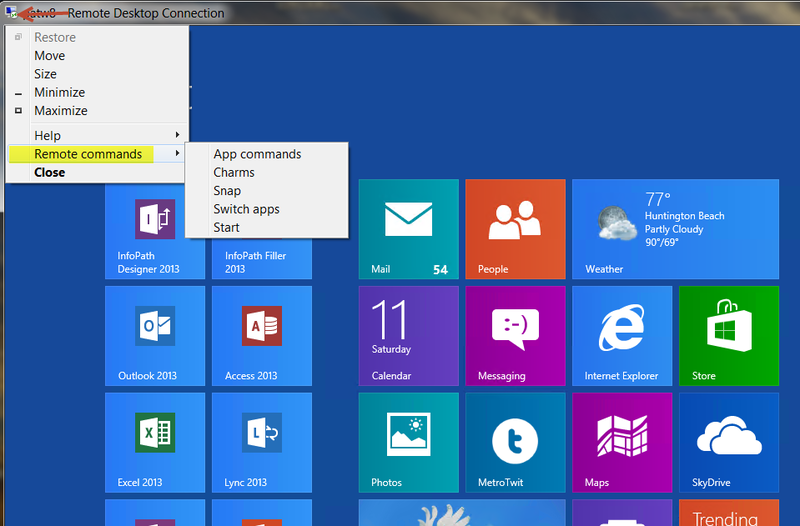 I need remote access on my new windows 8 into my company computer when I put the address in it comes back saying I’m not connected. Do I need to do something on the company server? This is not possible easily. 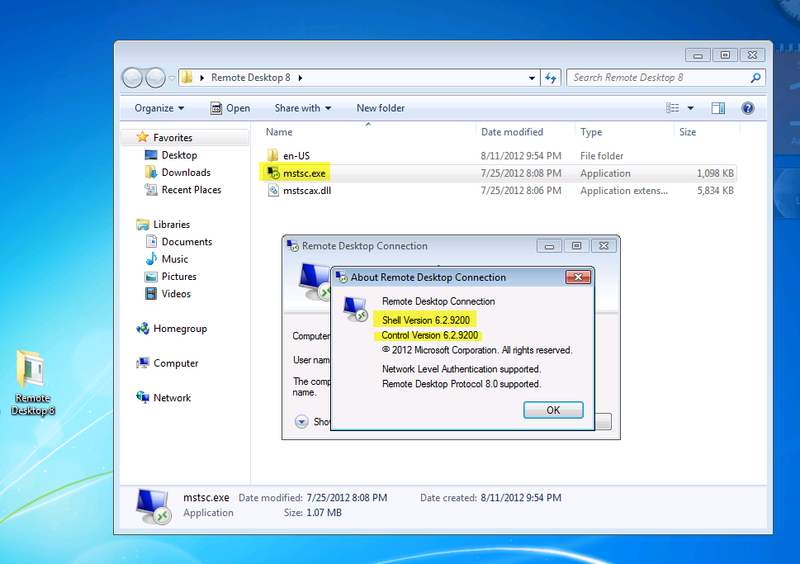 Remote desktop is intended to be used on the same network. Speak to your help desk at work about either setting up VPN (or citrix if they use it) on your home PC.